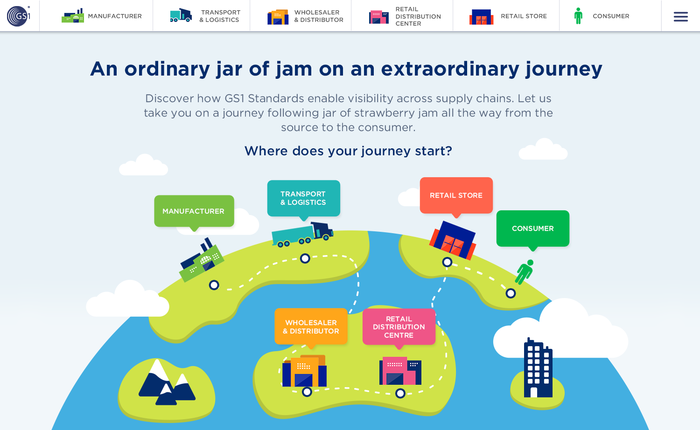 Consumer and demand-driven omni-channel strategies, which more and more retailers are adopting today, are also enabled by the use of GS1 standards. Who's using our standards in apparel? U.S Apparel Manufacturer adopts GS1 standards. We can help you get started or show you how to leverage GS1 standards in the apparel sector.